Green Clover refreshes and revitalizes. 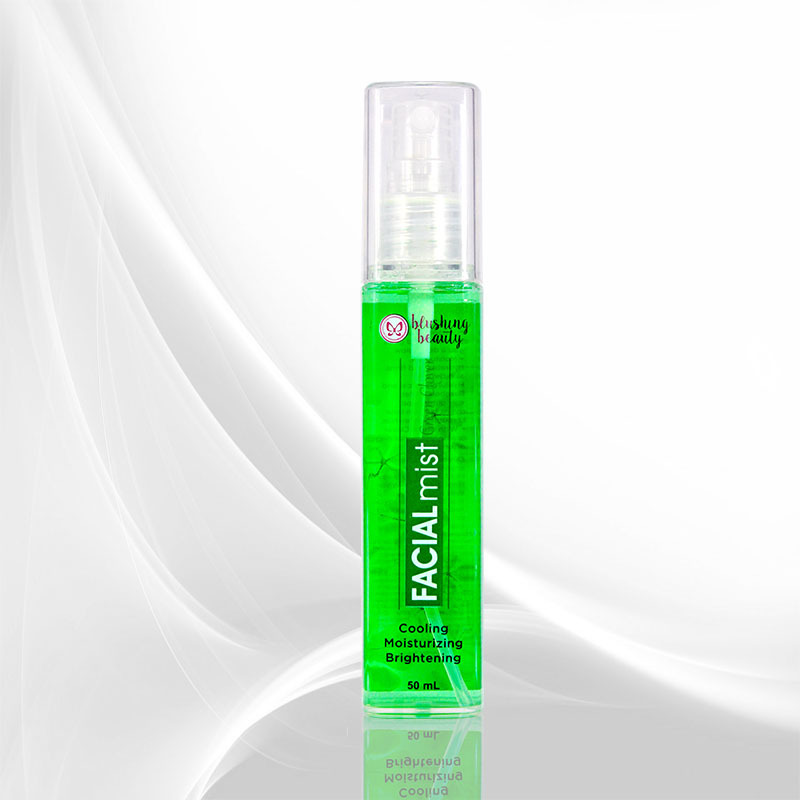 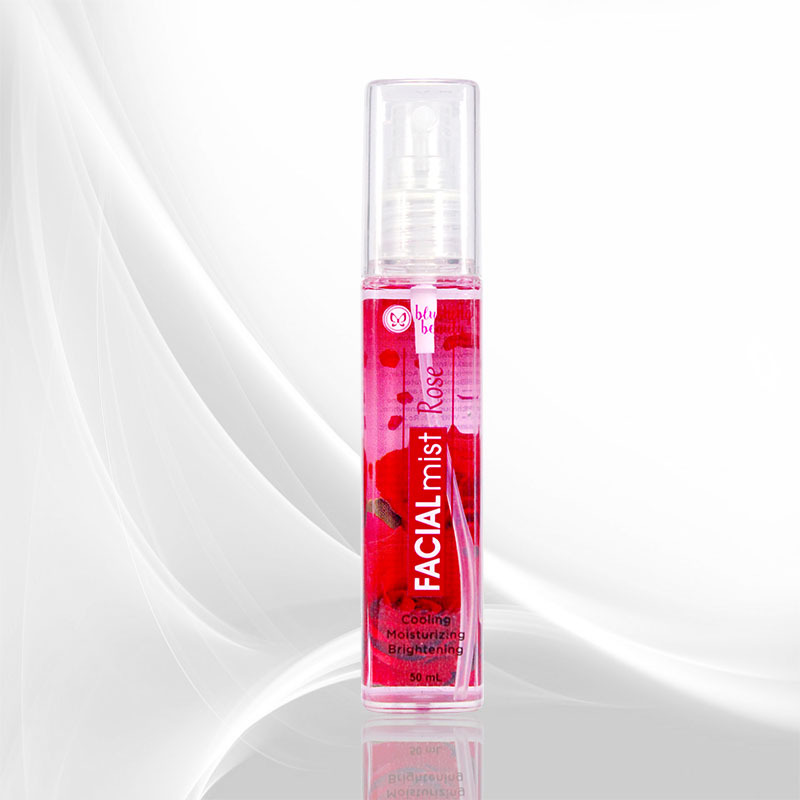 It instantly cools and moisturizes your skin with hyaluronic acid and natural extracts and oils. 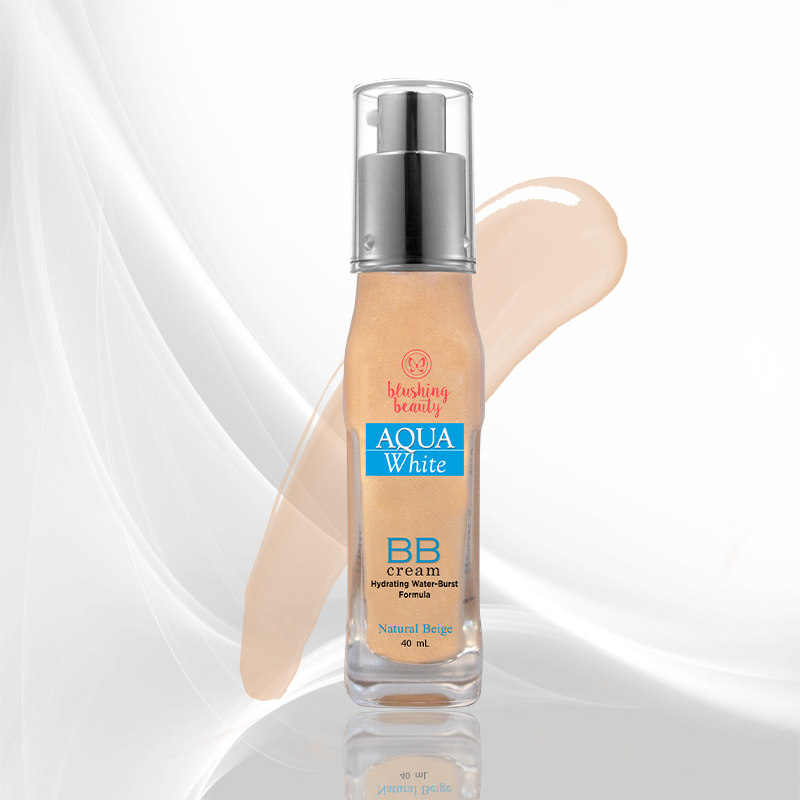 It is also enhanced with revitalizing bamboo water to fight free radicals and reverse signs of aging, and Schnewhite mushroom extract for a more even skin tone.